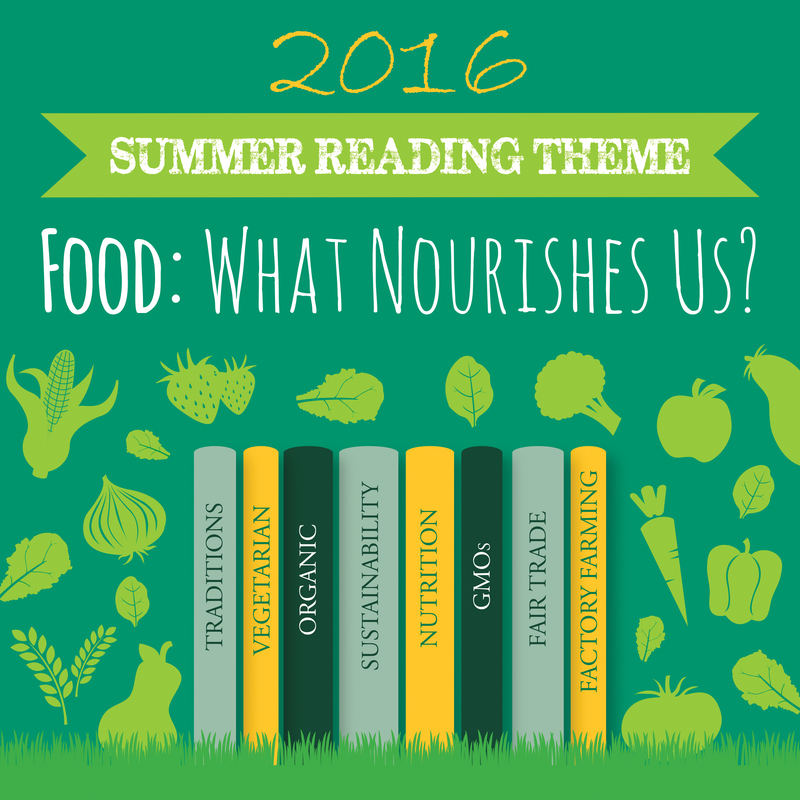 As in the past two years, Lehigh’s Summer Reading Program for the Class of 2020 is centered around a theme; for 2016, it’s Food: What Nourishes Us? 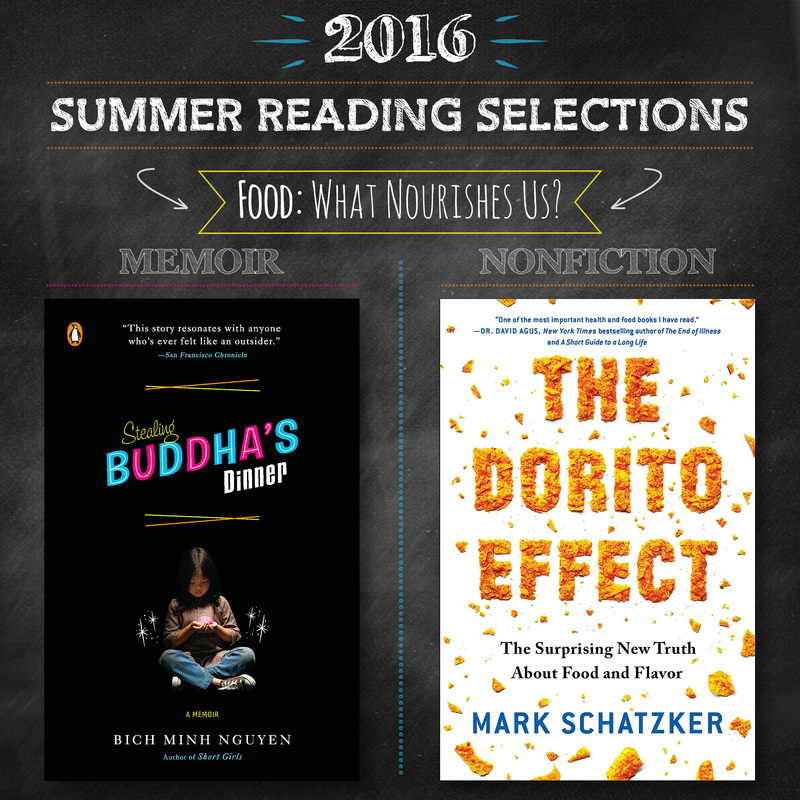 The books that have been chosen–Mark Schatzker’s The Dorito Effect, and Bich Minh Nguyen’s Stealing Buddha’s Dinner—juxtapose two very different approaches to junk food, nutrition, nourishment, culture and food identity. The books also serve as a gateway for broader theme-related conversations about the ethics of our eating practices, food justice, hunger, and more. The opportunities for personal reflections about food and identity, research into food access issues and sustainability initiatives at Lehigh and in Bethlehem, and debates over best responses to food crises create rich material for a first-year writing instructor. What follows are a few easy ways to incorporate the books and the theme into your English 001 in the fall, and more information on how you can be involved in the program this year and the future. As we mentioned in our previous post on Summer Reading & the First-Year Writing Program and in this year’s workshop, there are four easy ways to incorporate the Summer Reading Program into your first-year writing classroom. 1. Mention it! 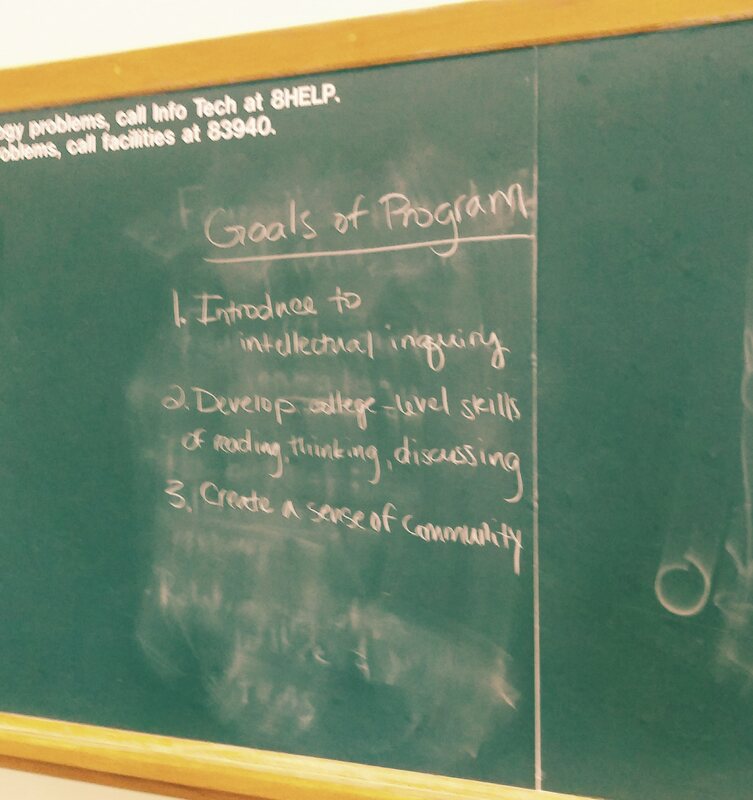 Acknowledge that you know about the program. Ask your students which book they chose and how their discussions went. Briefly discussing the Summer Reading Program creates a sense of coherence for the students (what they do in Orientation is linked to what they do in the classroom), and their answers may provide you with a sense of where they are, how they think of college-level reading and discussion, and what they are expecting from your class. 2. Use as an Introductory Activity. The first couple of days can be tricky. You’re still trying to get to know each other, a few students might be dropping or adding into your class, and you have a lot of policies and expectations to discuss. Before you get into the main content of your course, use the Summer Reading program to create quick activities that prepare the class for the semester to come. Writing: Develop an in-class or homework writing assignment using a question about the book or about their experiences reading for the program. This is a great way to get to know the students and learn about their writing styles, strengths, and weaknesses. Reading: Use the SR books to set expectations for reading. Did they annotate when they read? Did they look up words they didn’t know? Write down responses and questions? Use a paragraph or two in class to demonstrate how you want them to read for you. Genre & Expectations: Use the books to discuss the benefits and weaknesses of various genres and rhetorical techniques. What is a popular science writer such as Schatzker going to offer that Nguyen doesn’t? And what does Nguyen’s memoir give the reader that Schatzker doesn’t? What styles did they find most persuasive? Most engaging? The books can help you develop a shared language with which to discuss writing and argument. 3. Use the Theme! You don’t have to re-teach the books to be engaged with the program; use the food theme more broadly. Perhaps you want to delve deeper into food desert/food access issues. Maybe you want to create a unit around the ethics of what food we do and do not choose to eat. The books are a way to jump into a much larger conversation; take that invitation and invite your students to explore whatever most interests you in more detail. 4. Use the Books! Last, but not least, teach one or both of the books! 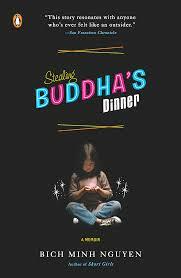 Stealing Buddha’s Dinner would work well, either in a food/identity unit or an immigration/refugee unit. It is also easily excerptible. You could use the “School Lunch” chapter in an education unit, for example. 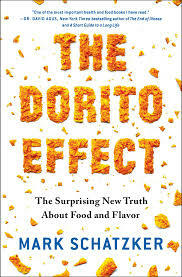 The Dorito Effect could also be taught in whole or in part. A quick note on teaching the books: if you do choose to teach all or part of the books, remember two things. First, most students will not have read both books. Make sure you tell them to buy the other book if necessary or provide photocopies. Second, students need some encouragement to re-read. This provides a wonderful lesson in the benefits of returning to a text for a second read, but don’t assume that students will do this! Prepare them, discuss its benefits, and ask specific questions to guide their re-reading. Want to be involved? If you are available on the Sunday before the first day of class (Sunday, August 28), please consider leading a discussion. The discussion will run from 2:45 pm to 3:45 pm. You’ll get a free copy of the book of your choice, along with access to a whole host of materials to help you plan a discussion. Plus, you’ll be paired with a student Orientation Leader who has read the opposite book. Leading a discussion is a great way to be engaged with the community and to kick off the Fall 2016 semester. If you would like to help select the theme and the book(s), join the Summer Reading Committee! You can express your interest (and other ideas for the program) using the Virtual Suggestion Box. The purpose of this year’s sub-question–What Nourishes Us?–is to think deeply about how we care for ourselves, individually and as part of a whole. Participating in an program and event like this–which encompasses first-year students, sophomores, juniors, seniors, staff, faculty, and graduate students–is, to me, incredibly nourishing. It reminds us of the diversity of perspectives and approaches on our campus, connects us to students or colleagues whom we might not otherwise meet, and allows us to demonstrate how thoughtful reading and discussion can build a sense of community and engagement. I hope you find a way to be engaged, whether you do so as a discussion leader, a course instructor, or both! If you have any questions about the program or the resources available through the Office of the First-Year Experience, leave them below in the comments, email me directly (ess207@lehigh.edu), or contact the Summer Reading Program (LehighSummerReading@lehigh.edu).